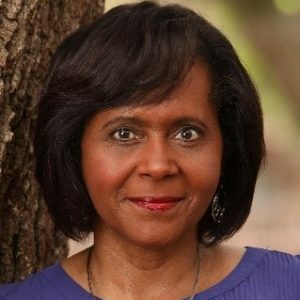 Edwina Perkins is an award-winning writer, experienced teacher, speaker, and free-lance editor. She served on the Word Weavers Orlando Leadership Team for over ten years—two of those as president—and now is a part of the Word Weavers International Advisory Committee. She worked as a content editor with Lighthouse Publishing of the Carolinas and is currently the Managing Editor for Harambee Press—LPC’s ethnic voices imprint which seeks to publish ethnic writers. She is a wife, mother of four adult children, grandmother to two and owner of a 16 year old bichon poodle who believes the world revolves around him.